Me too, Lori. Some days, they’re the only reason I’m able to get dinner on the table. Hi Megan – I just made a lasagne yesterday but in the oven. I will have to give this method a try next time as it sounds intriguing! Thanks for sharing this with us – happy Fiesta Friday! 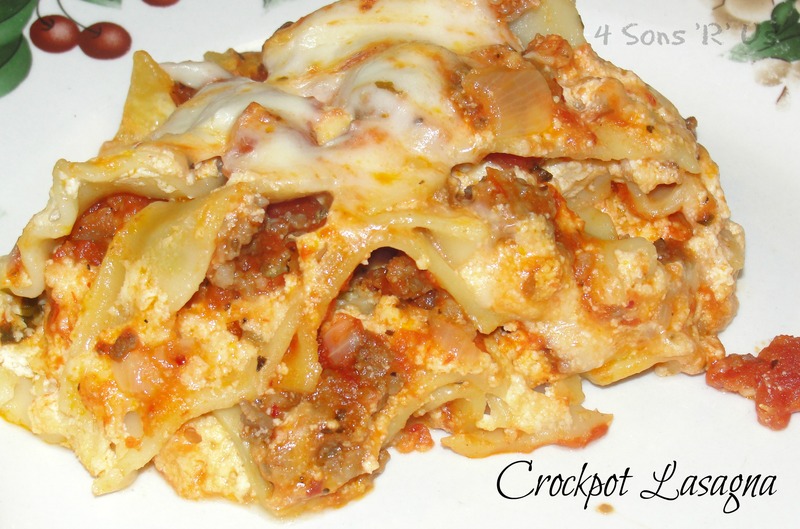 I have always wanted to make Lasagna in my crock pot but thought it would be a big blob! LOL This looks amazing – and no fuss or oven! Yay! Thanks and Happy FF! Before making it, I would have thought the same thing, but I’m happy to report that the noodles cook up beautifully and it’s luscious layers aren’t compromised a bit! Thanks, Stephanie! You’ll have to let me know your thoughts once you get around to trying it. With Fall here, and Winter right behind it, it’s a perfect time of year for enjoying your favorite comfort foods and putting your crockpot to good use. 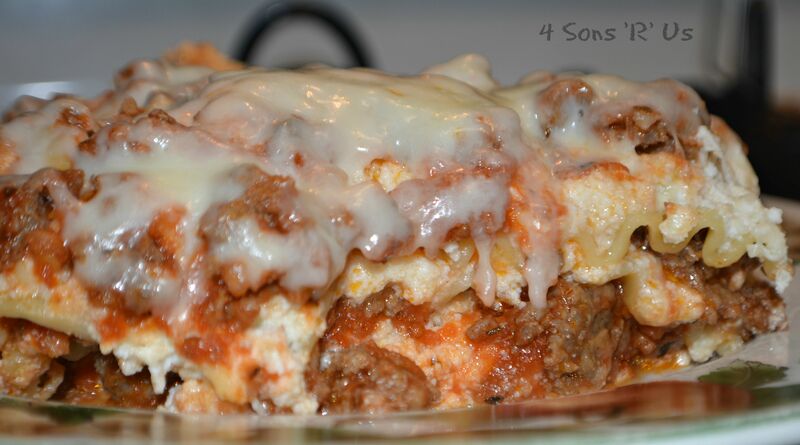 I see I am not the only one who brought comfort food today 🙂 I love Lasagna and will be trying this in my crock pot soon. Happy FF! 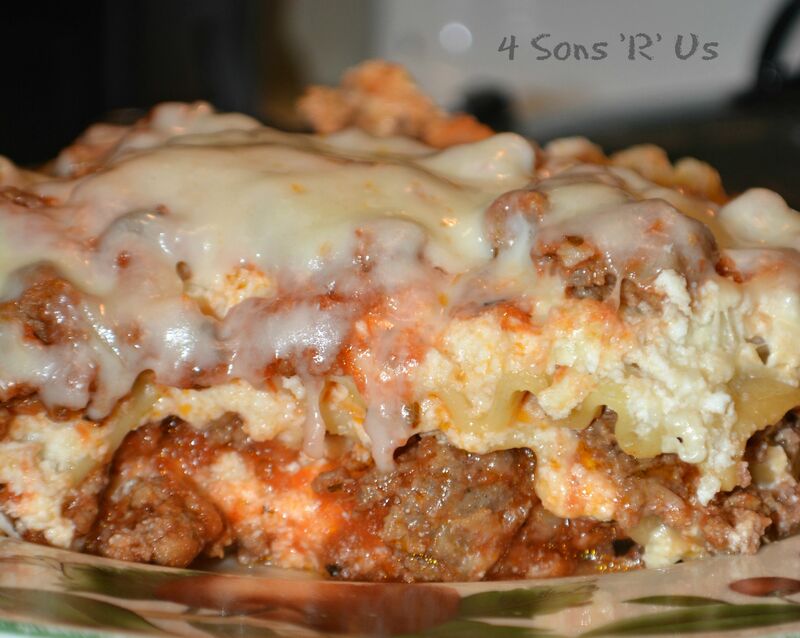 So comforting, just looking at the cheesy meaty goodness. 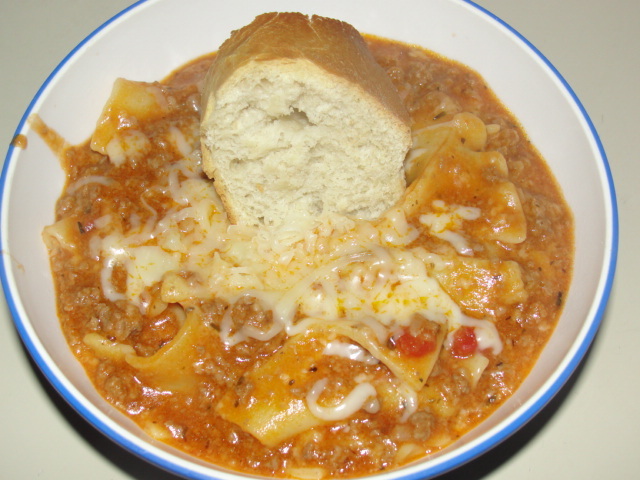 Just go a crock pot – now I’ve got a recipe to match! Yay!! Ooh I do love me a good crockpot recipe! And I LOVE lasagna. 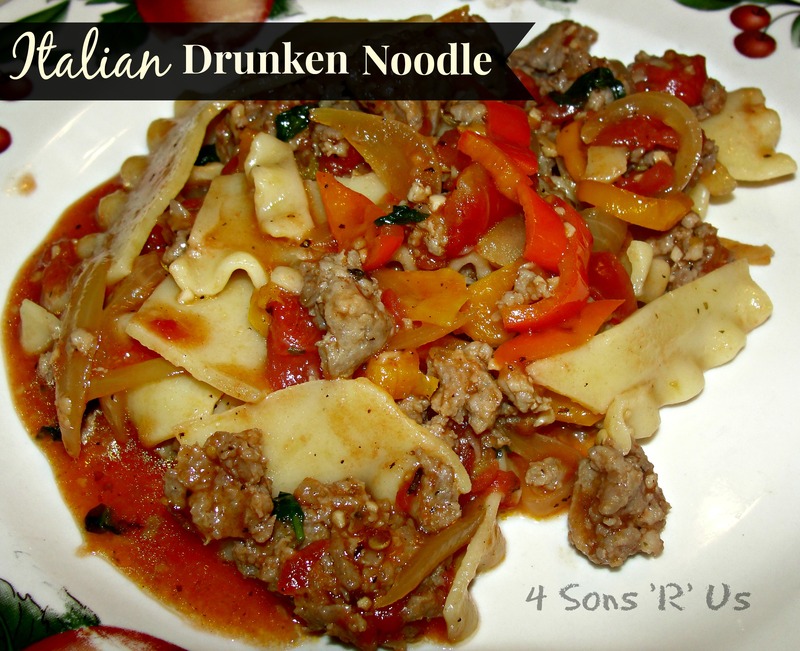 This recipe sounds amazing, it’s hard to find italian sausage over here though, I might have to see if I can find a butchers and see if I have better luck there! 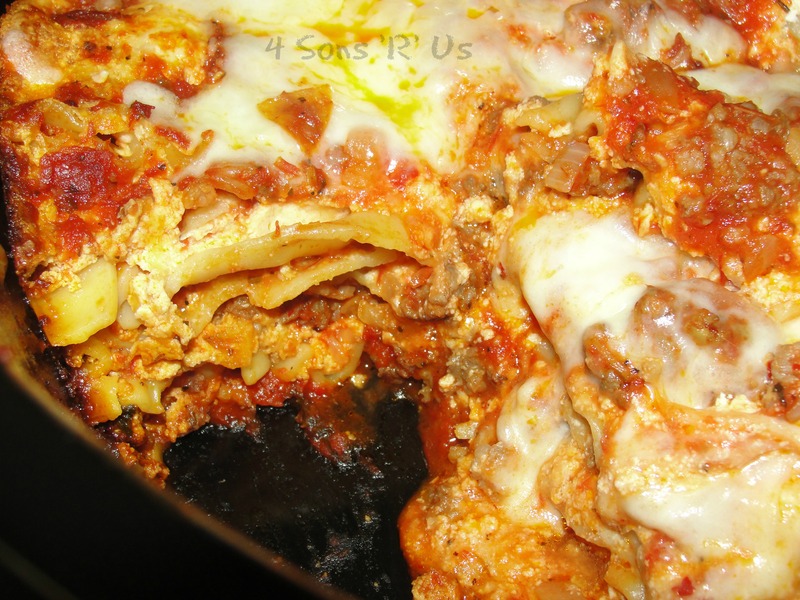 Lasagne – absolutely heavenly. Might give this one a go soon! Pingback: Social Media Mixer - #18 - Baby Doodah! 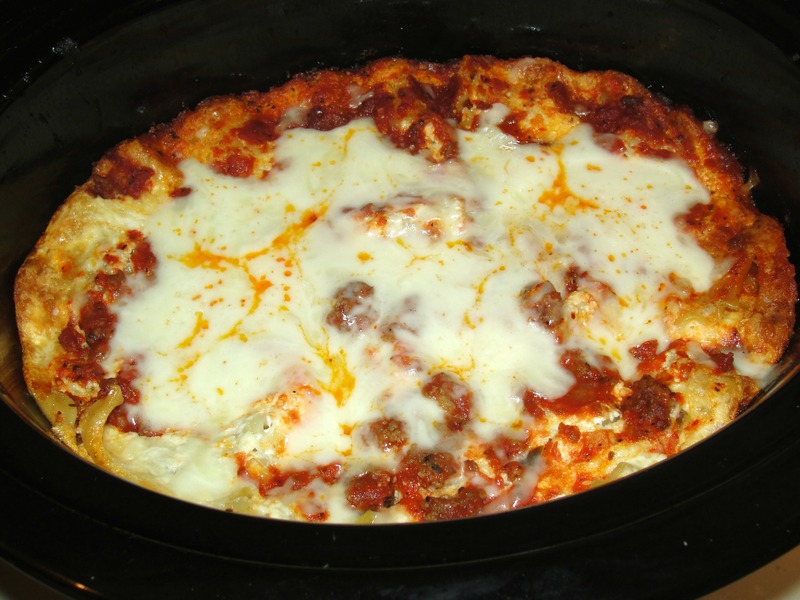 Your Crockpot Lasagna looks delicious! 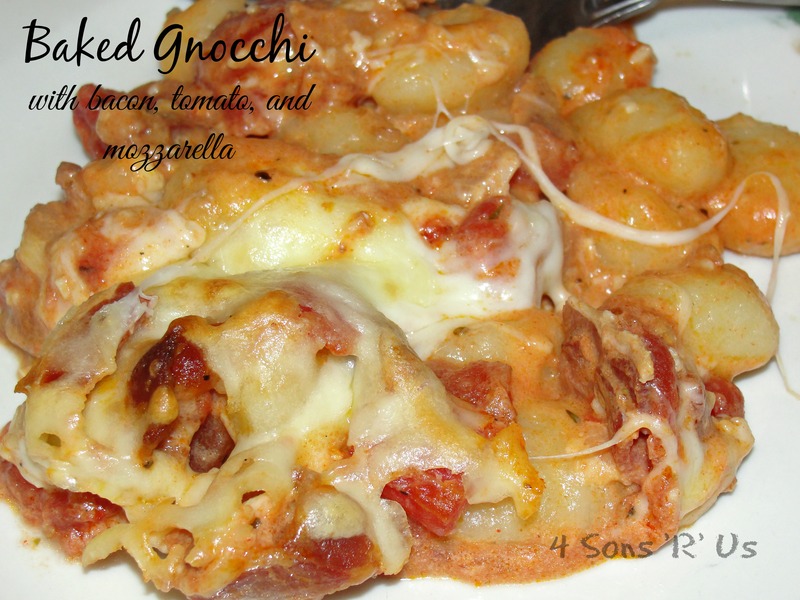 Thanks so much for sharing this awesome recipe with Full Plate Thursday and hope to see you real soon!